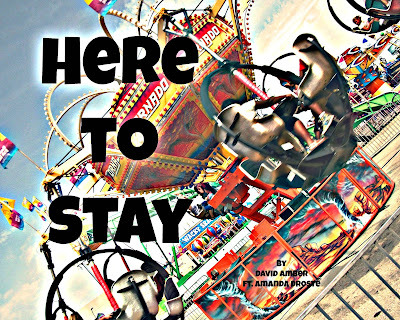 Be sure to check out David Amber - his music is upbeat and sure to put you in a dancing mood! 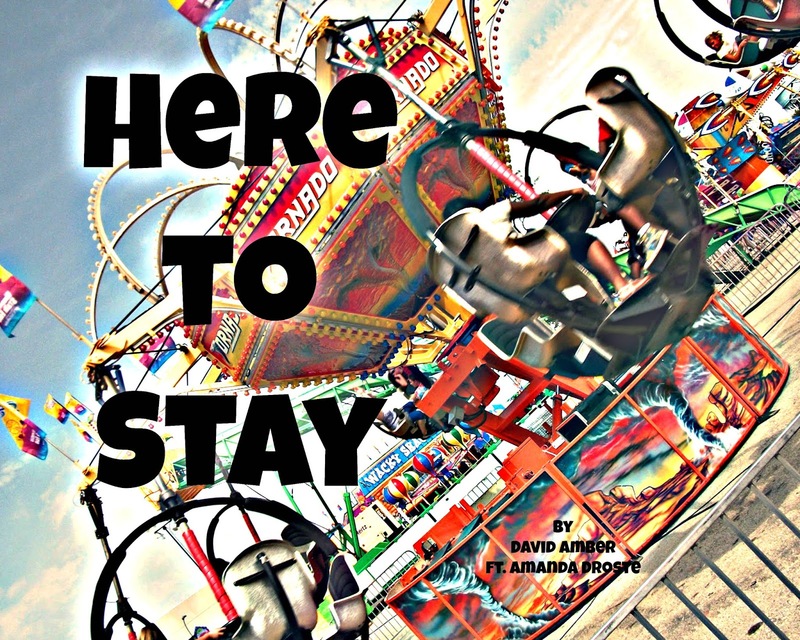 Be sure to download his song Here to Stay featuring Amanda Droste. Click here to visit Free Music Archive to download Here to Stay for FREE!